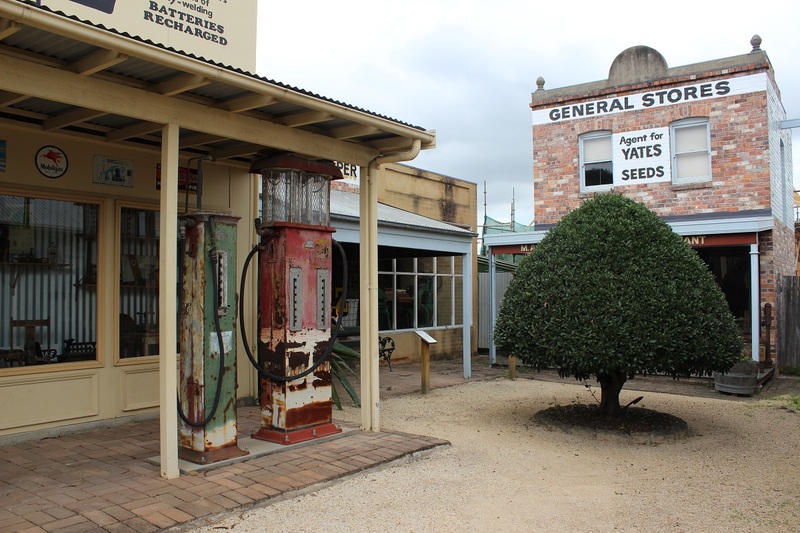 Bring your family and friends to spend the day at Fairfield City Museum & Gallery where you can immerse yourself in the fun and breathtaking exhibitions programs and events. 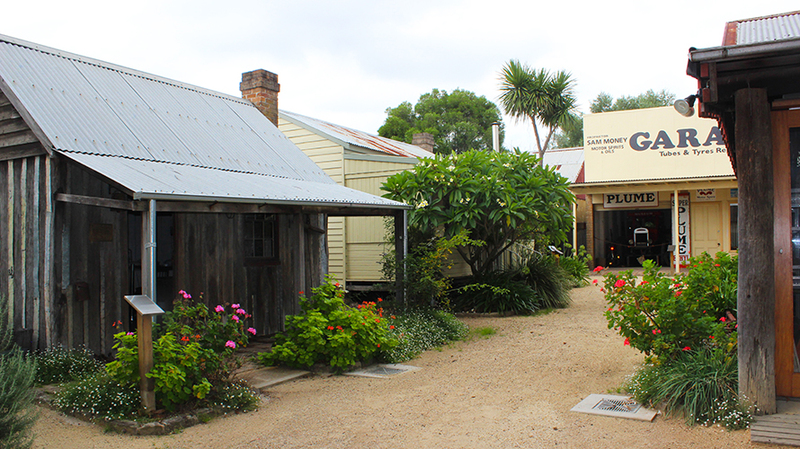 Fairfield City Museum & Gallery is known for its strong history of community involvement and is the largest exhibition space in Fairfield City. 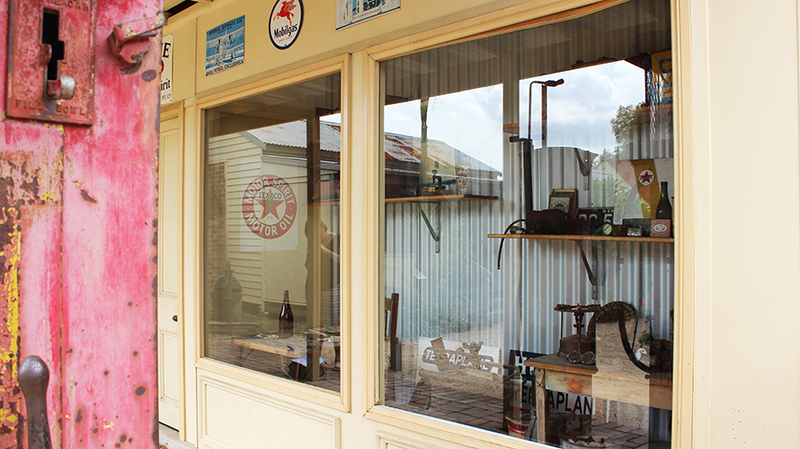 With a national reputation as a gallery that stages quality textile exhibitions – Fairfield City Museum & Gallery is unlike any other. 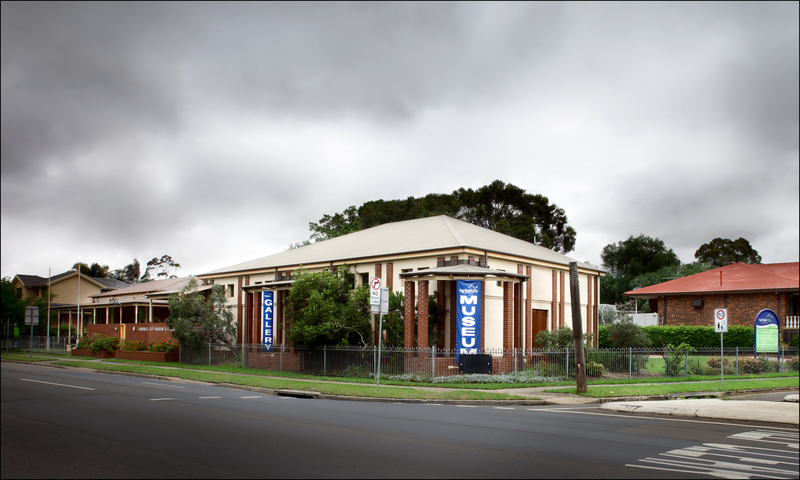 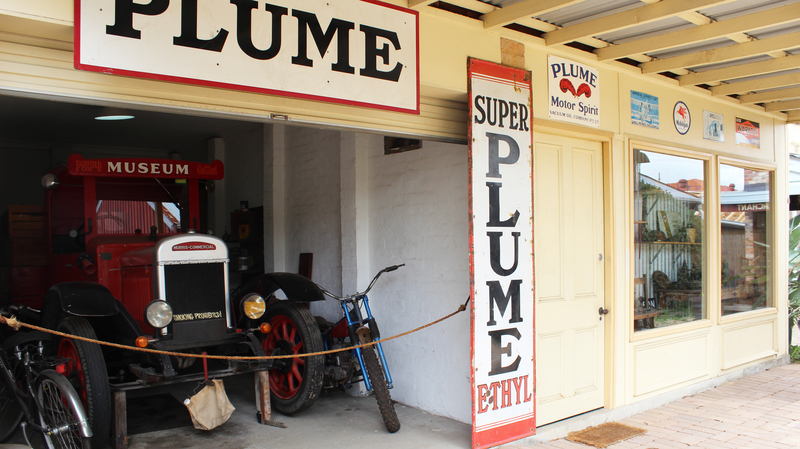 Fairfield City Museum & Gallery is in partnership with Arts NSW and Fairfield City Council.